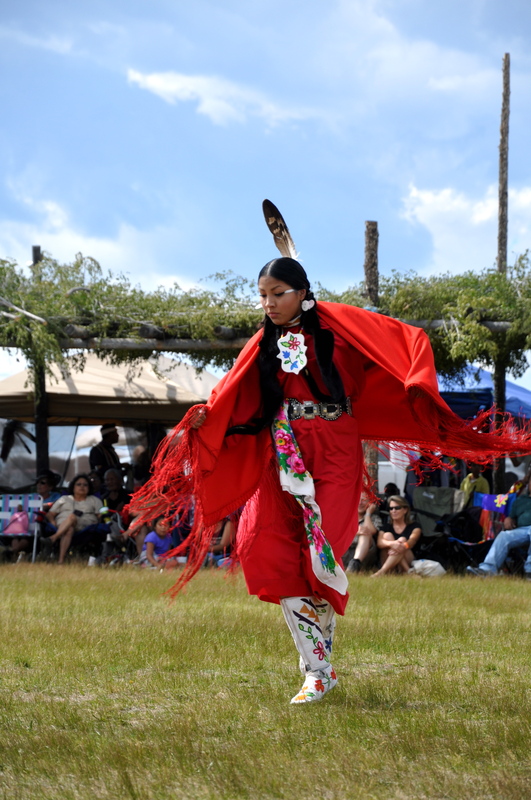 Triumphant drumming, singing, fancy dancing and the best frybread ever made for an exhilarating 2010 Powwow at Taos this weekend. 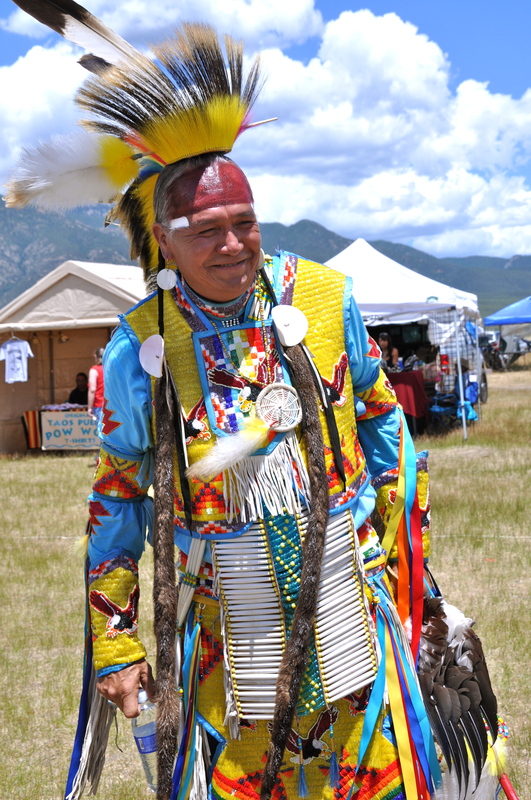 Outfitted in splendid finery, dancers of all ages with grace, dignity and incredible energy competed for prizes beneath sacred Taos Mountain as blessings of rain showers and pieces of rainbow awed the crowd. Locals, tourists and visiting Native families celebrated together as solemn and moving tributes were made to warriors, veterans and those who fought for the return of the sacred Blue Lake to the people of Taos Pueblo. 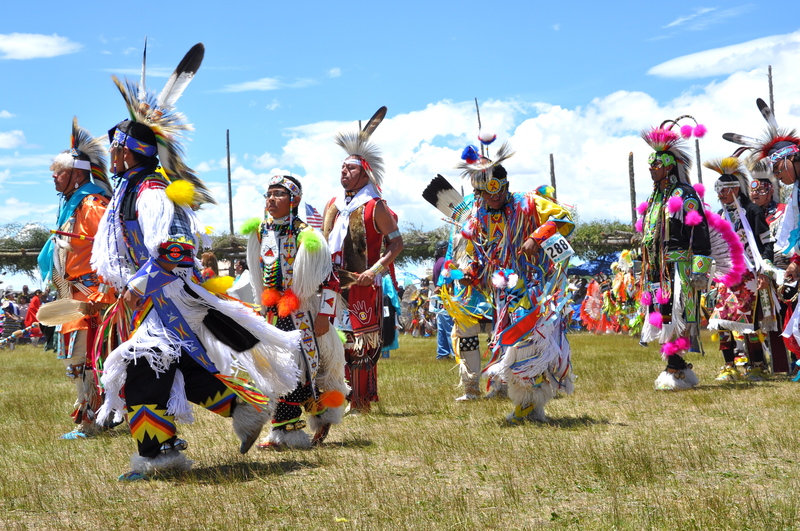 Long live the spirit of powwow that keeps memory, tradition and friendships between cultures alive.